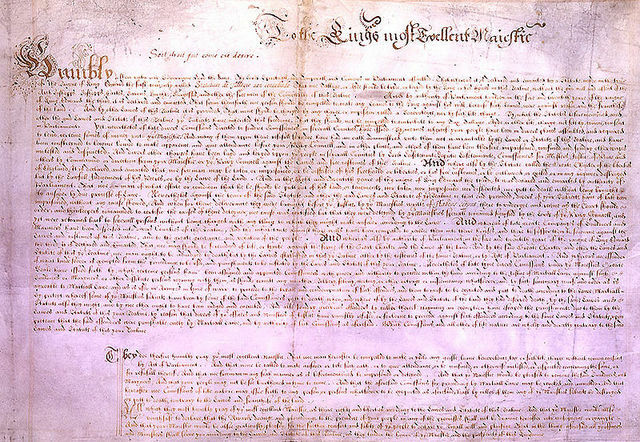 This united the crowns of England and Scotland for the first time. They would later be officially united to create Great Britain. 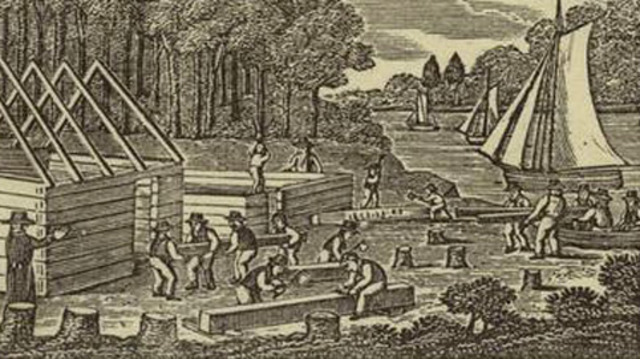 This was the first permanent English settlement in what is now the US. This was an important discovery in the world of astronomy. Using the newly invented telescope, Galileo paved the way for others to search the skies and discover more about the universe around us. This was the first published English translation of the Bible. It is still very widely used all over the world. This had a huge impact on France. 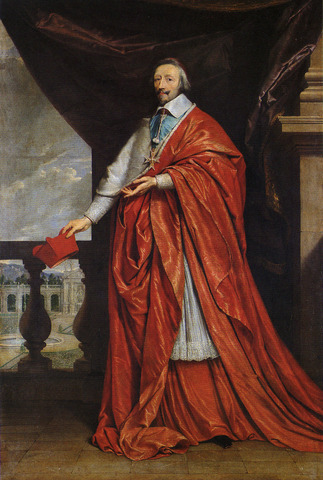 During his rule Richelieu raised taxes, censored the press, took power from the nobels, and had a network of spies. This is the second pilliar of Constitutionalism, and it stated specific liberties for the subjects that the king could not infringe upon. Part of it is also reflected in the Third Amendment of the US Constitution. Killed almost 20% of London's population. This was the second and last time that the bubonic plague had a major outbreak in Europe. 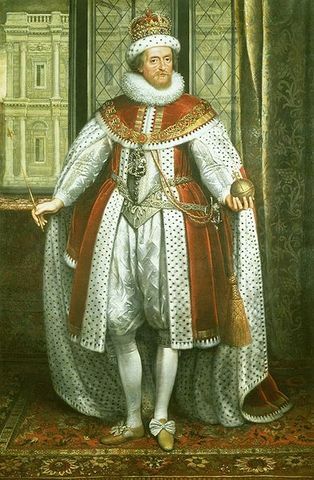 The overthrow of King James II of England. 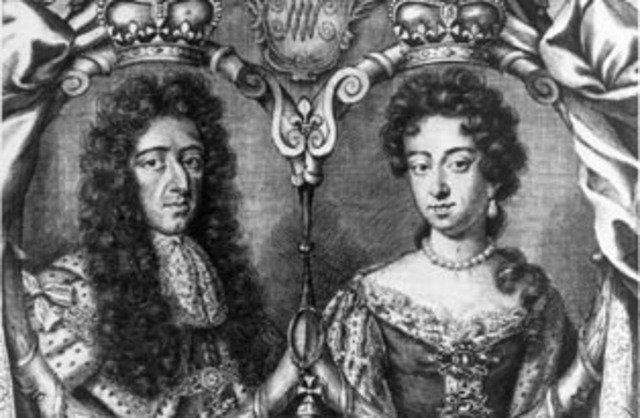 Also the first and only time that England had joint monarchs, William of Orange and Mary II of England. The Duke of Sully pushed ideas that are now widely supported all over the world. He created a court in France to try embezzlement, encouraged agriculture, and authorized free exportation of grain and wine, which helped the French economy. He also converted Henry IV to Catholicism, which united France. The Father of empiricism. He came up with the method of inductive reasoning. Bacon also invented the experimental method, which is still taught and used in the scientific field today. Mostly a religious conflict between Protestants and Catholics. It gradually involved most European powers, becoming one of the largest wars of the time. Colbert was the financial advisor to Louis XIV. He was one of the most important people of the century because he improved the economy of France, established the Chamber of Commerce, and was the Father of Mercantilism. He made many improvements to France during his time in office. Locke was an English philosopher that came up with many of the ideas that were used in the US Constitution, including a representative government and putting a limit on the power of the government. He is also credited with the idea that every man has a right to life, liberty, and property. Between Parliamentarians and Royalists. Fought over whether the Crown or Parliament should have the most power. 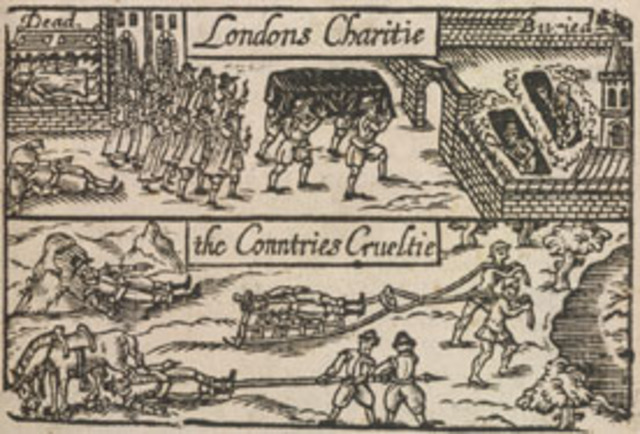 Parliamentarians won, causing the execution of Charles I and the exile of his son, Charles II. This also led to Oliver Cromwell coming into power. This helped show that a parliamentary monarchy was really the best for England. Newton was one of the greatest theoretical scientists in history. He discovered the law of gravitation, the three laws of motion, and invented calculus and the reflecting telescope. All of the theories and laws that he came up with are still accepted today.